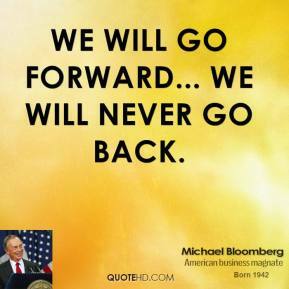 We will go forward, ... We will never go back. 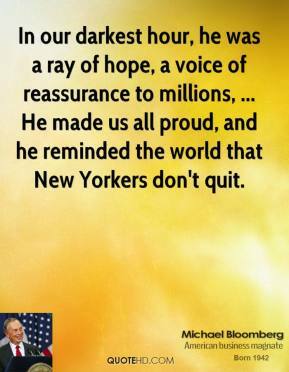 In our darkest hour, he was a ray of hope, a voice of reassurance to millions, ... 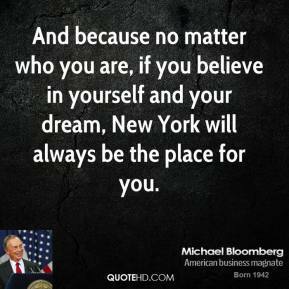 He made us all proud, and he reminded the world that New Yorkers don't quit. 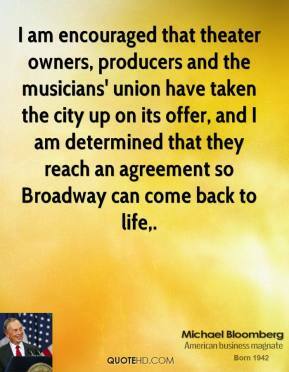 I am encouraged that theater owners, producers and the musicians' union have taken the city up on its offer, and I am determined that they reach an agreement so Broadway can come back to life. 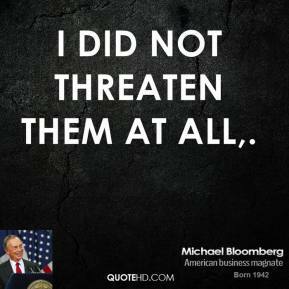 I did not threaten them at all. 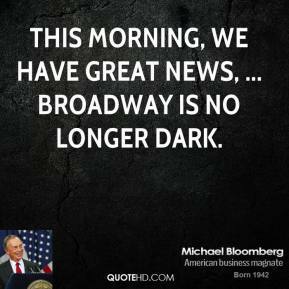 This morning, we have great news, ... Broadway is no longer dark. 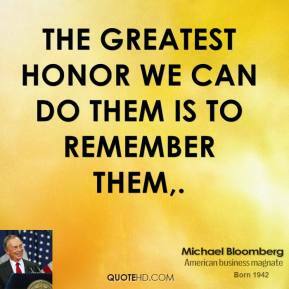 The greatest honor we can do them is to remember them. 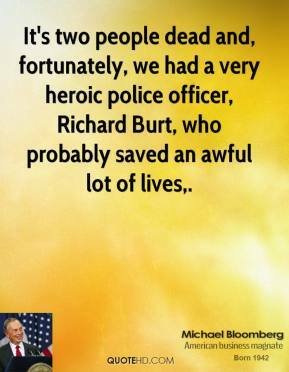 It's two people dead and, fortunately, we had a very heroic police officer, Richard Burt, who probably saved an awful lot of lives. 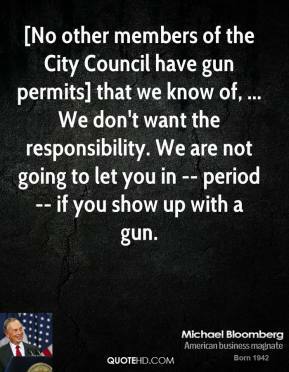 [No other members of the City Council have gun permits] that we know of, ... We don't want the responsibility. 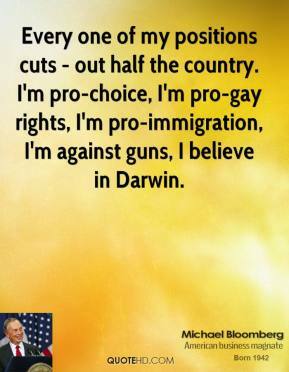 We are not going to let you in -- period -- if you show up with a gun. 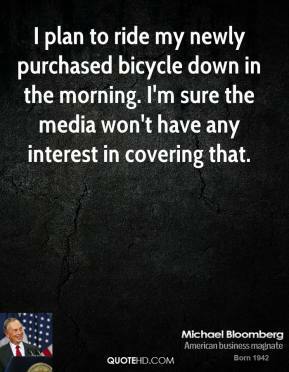 I plan to ride my newly purchased bicycle down in the morning. 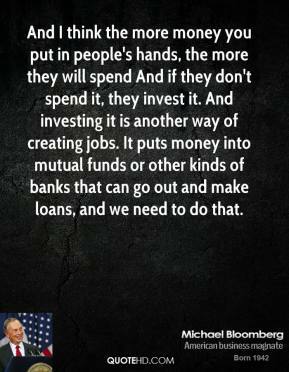 I'm sure the media won't have any interest in covering that. 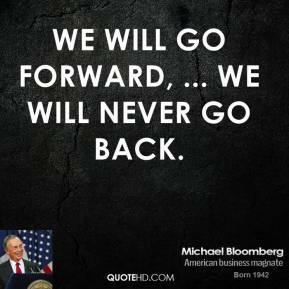 Tomorrow will be a business day, and we expect them to be back in service, ... Chill out tomorrow morning. 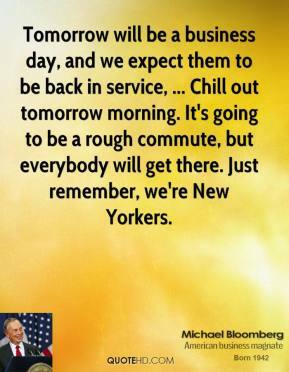 It's going to be a rough commute, but everybody will get there. 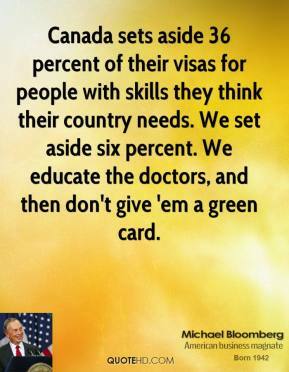 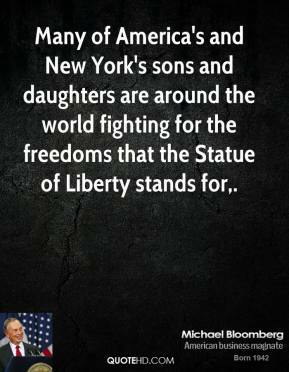 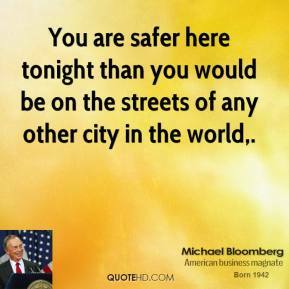 Just remember, we're New Yorkers. 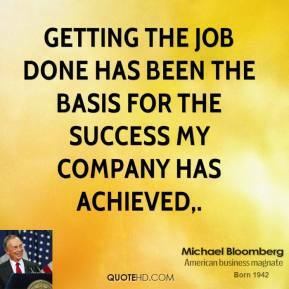 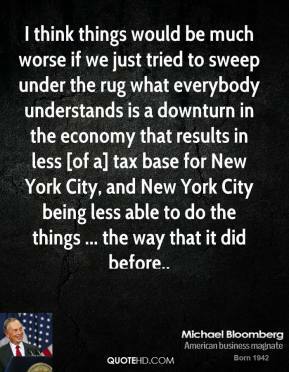 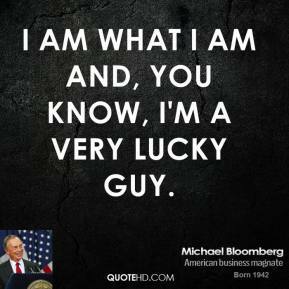 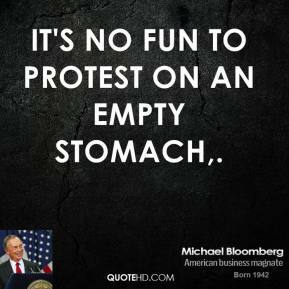 I think things would be much worse if we just tried to sweep under the rug what everybody understands is a downturn in the economy that results in less [of a] tax base for New York City, and New York City being less able to do the things ... the way that it did before. 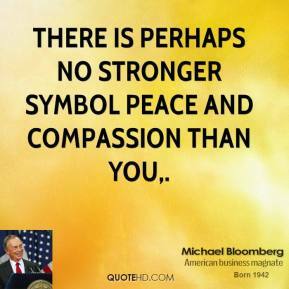 There is perhaps no stronger symbol peace and compassion than you. 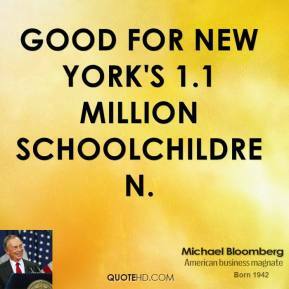 good for New York's 1.1 million schoolchildren. 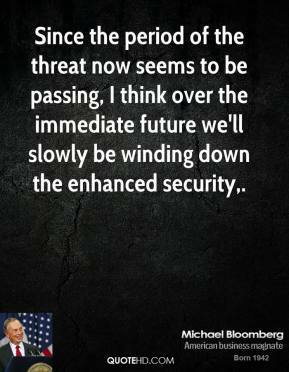 Since the period of the threat now seems to be passing, I think over the immediate future we'll slowly be winding down the enhanced security. 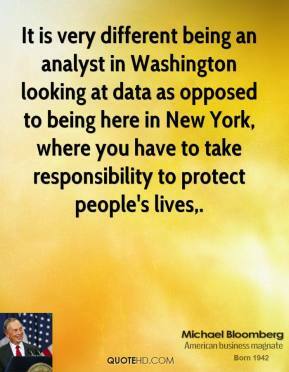 It is very different being an analyst in Washington looking at data as opposed to being here in New York, where you have to take responsibility to protect people's lives.